protocol (which, if opened up, would increase Israel's access to markets including industrial and pharmaceutical product markets). ACAA. Please encourage others in your region to do the same. ALDA is the name of the group of MEPs in the European Parliament that includes the UK Lib Dems. ACAA enables Israeli products to benefit from various EU schemes. Please email each of them using the sample letter below, (click "read More" to view), if you like. Feel free to improve/modify it. Copy and paste the green text into the email taking care to replace the xxxs at the beginning and end with the MEP's name and your name. 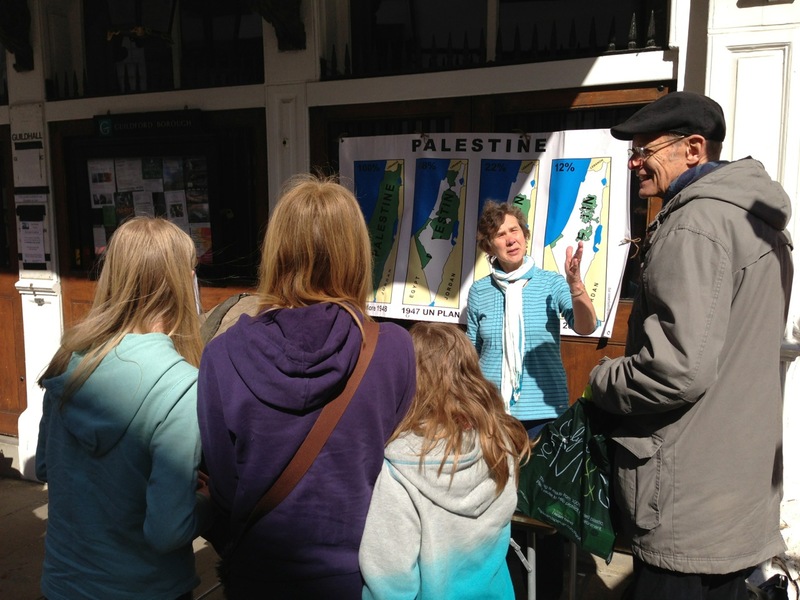 Please sign the new Gaza Petition to be handed in to 10 Downing Street on 14 May. medicine, food, clean drinking water and construction materials. 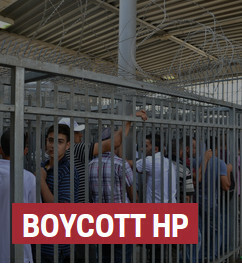 toagricultural and fishing areas, and free movement of people to and from Gaza including to the West Bank. This petition can also be signed by text message: TEXT ‘PSC’ and your email address to 60777. 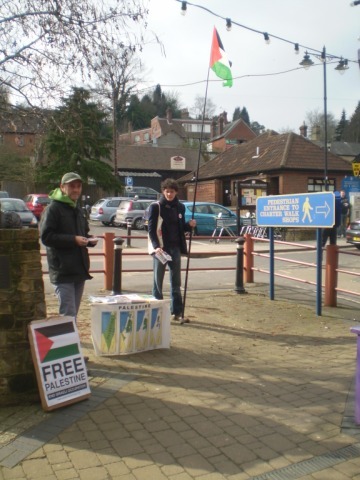 West Surrey PSC were leafleting in Haslemere today. It was interesting to see that 8 out of 10 people did take the leaflet and looked positive about it, many expressions of support . Also many references to the Channel 4 serial The Promise and how it has awakened them. Some also took some extra fact sheets. 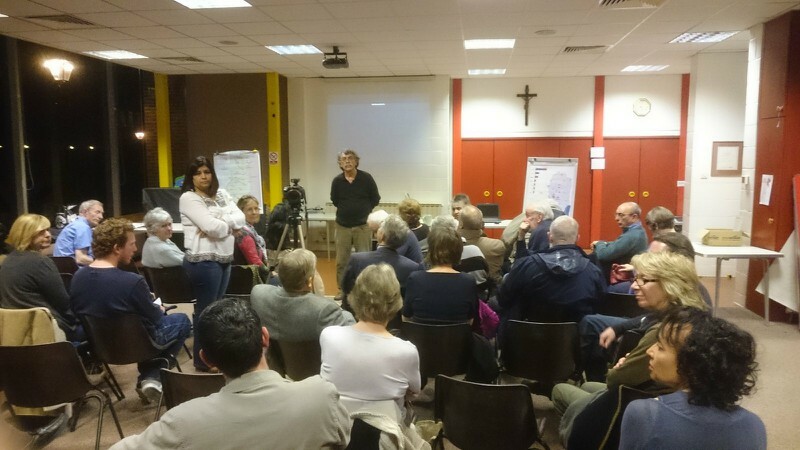 Bassema Basalat and Riziq Abu Nasser gave an inspiring and informative talk at St Nicolas's Church Hall in Guildford on Sunday evening. Coming towards the end of a tiring 2 week tour, where they have sometimes spoken at 3 events a day, Bassema and Riziq spoke passionately about the plight of Palestinian farmers but also mentioned the importance of the Zaytoun trade. "Trade not Aid" was a mentioned a number of times. 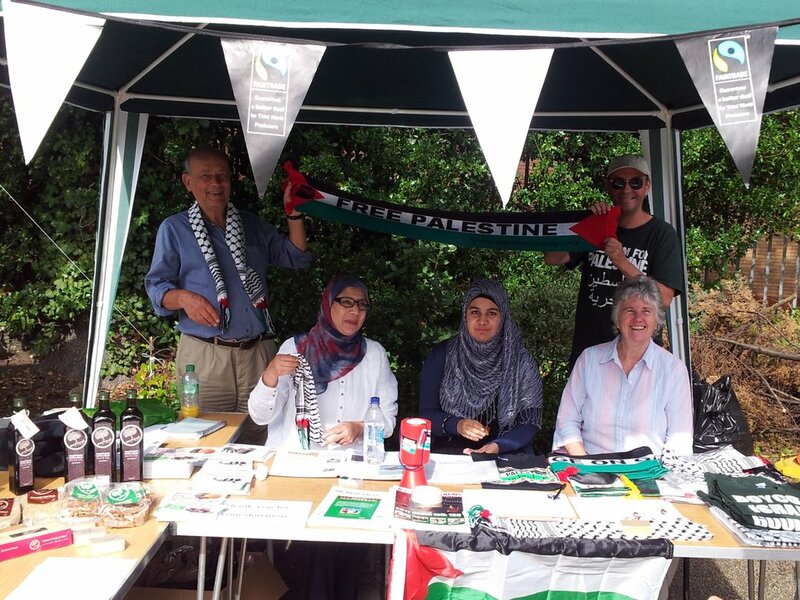 When a member of the audience asked what we in the UK can do to help they replied " Buy Zaytoun and Boycott Israeli products". 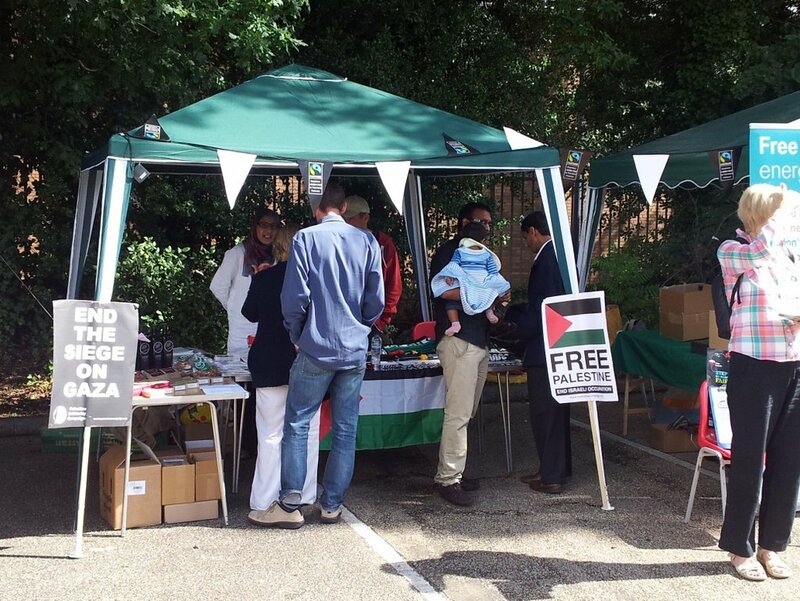 The event attracted some new faces not seen at previous events and £300 worth of Zaytoun produce was sold. 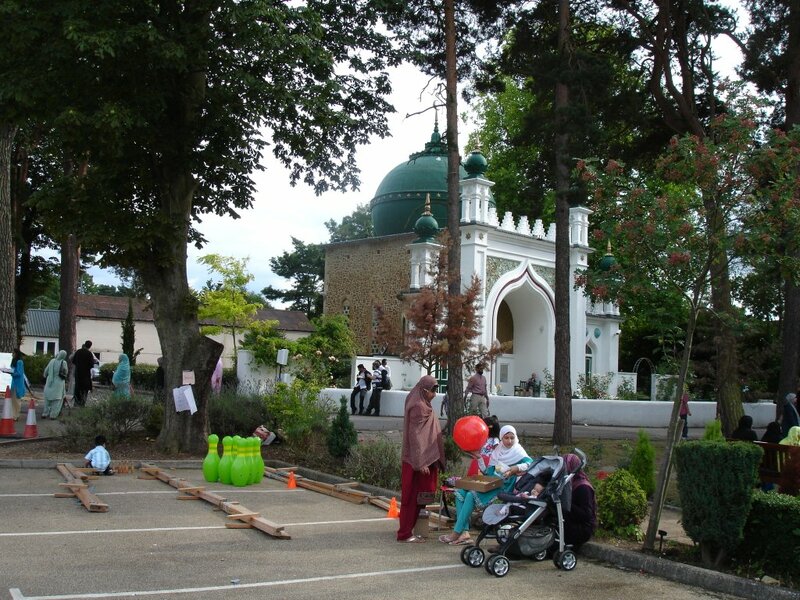 Thank you also for £170 of donations that went towards the travel expenses of Riziq and Bassema, and room hire. Canaan Fair Trade were at Sainsburys in Brookwood this morning offering tastings of Equal Exchange Olive Oil. Zaytoun depends on Canaan as their main Palestinian supplier supporting the wide networks of farmers and women's cooperatives our company is servicing. 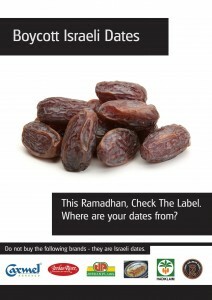 Zaytoun offers 100% Palestine product to the UK market under their own Brand. Products sourced and filled by Canaan are offered through Tradecraft, Oxfam-Ireland, Whole Foods Market, and a wide distribution of community based groups, individuals volunteer distributors, and stores. 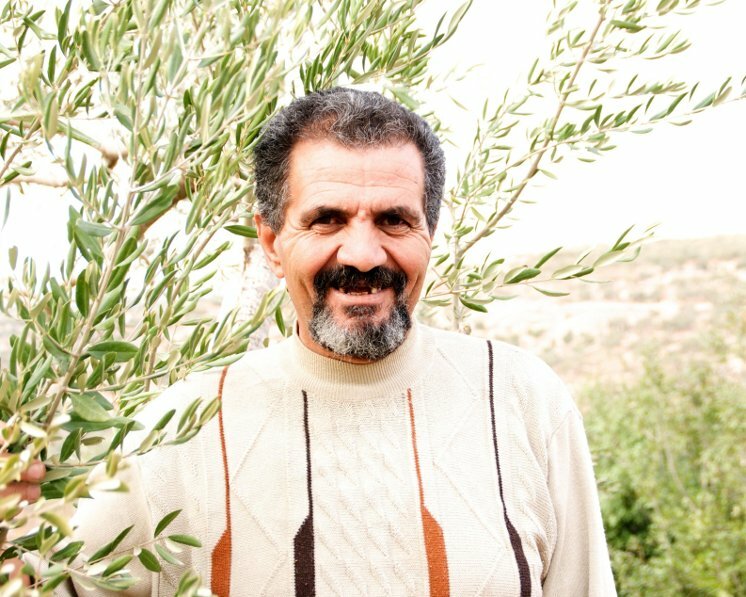 Zaytoun has a long term commitment to Palestinian farmers and thus finds a natural partnership with Canaan. Find your local volunteer Zaytoun seller here. Equal Exchange, the most recognized fair trade brand, relies on Canaan to source and bottle their fine offering of high quality varietal (Rumi and Nabali) olive oils as well as conventional and organic olive oils. The Equal Exchange brand sells at all 1000 of The Cooperative stores across the UK, and at Sainsbury Stores, in addition to fine food and specialty stores throughout the UK.